Ever seen other gym goers use protein shakes after their workouts and wonder why, what does it do, and should I be using it? Well, protein is used for the production of muscles. Proteins are also used to manufacture hormones, enzymes, immune-system components and various other things we need in our bodies. Without adequate protein our bodies cannot put together the structures that make up each cell, tissue and organ in our bodies, nor can it generate the biochemical substances needed for cardiovascular function, muscle contraction, grown and healing. 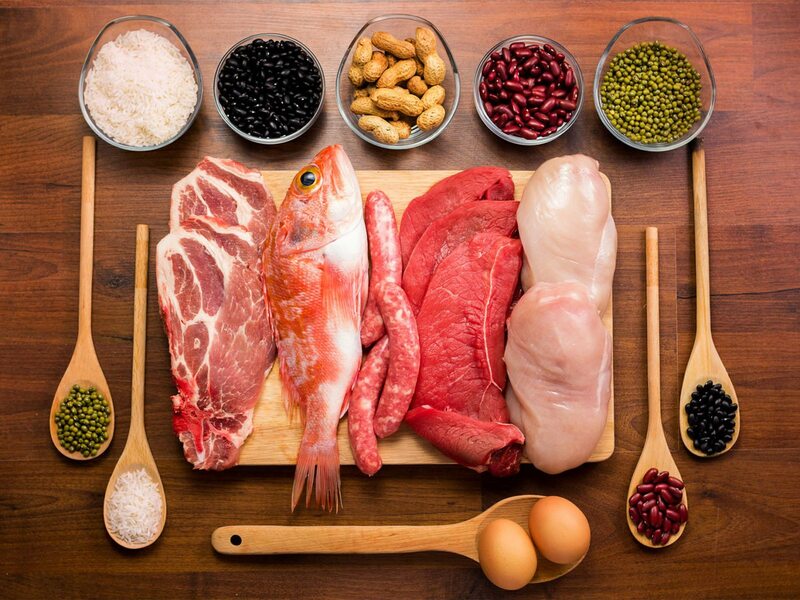 So, without an adequate amount of protein our muscles wouldn’t heal up as quickly which could lead to over-training, ultimately leading to possible injury. Also, after a workout is one of the best times to get protein into the body so that it can be delivered to your muscles to begin healing the “micro tears” in the muscle. We do sell a couple of brands of protein in club, if you are interested in learning more, and seeing if it works for you come and see our friendly staff next time you are in!